This is a continuation from the previous post on setting up Google App Engine with Go and Martini. 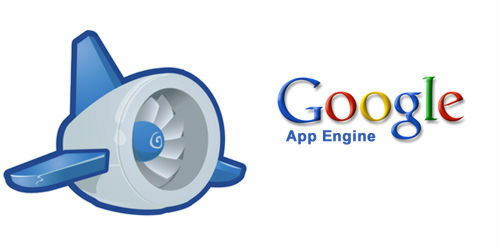 Last week, I showed how you can quickly create and launch a project with Google App Engine and Go. I integrated Martini on GAE and today, I will finish the tutorial by actually designing an API to properly respond to requests with JSON. 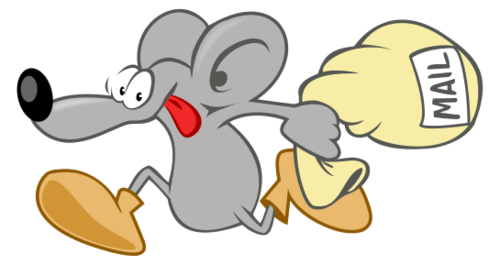 I will also enable CORS and create some functions in GO that will shuffle an array of objects, split the array according to a user provided number, and reorder the array of objects for multiple keys. 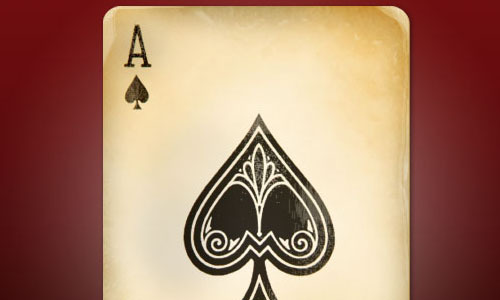 If we translate that to playing cards, the API will handle shuffling a deck, dealing out the cards to the amount of players provided, and ordering them by suit and numbers. Any remainder of cards based on provided players will go into the kitty. JSON is a popular content type so I will use that and follow the RESTful style of API design. I am now hosting multiple domains on DigitalOcean and require a solution for email. Before, I was happy with not setting up a mail server on my droplet and just using Gmail but a new project requires domain specific email addresses. Since my domain registrar points my DNS settings to DigitalOcean, I can’t use their mail services. I need to set this up myself and honestly, going through this postfix tutorial was pretty easy. Below, I will cover how to setup postfix for multiple domains and how to read postfix emails.